Autumn has well and truly started to set in. The coats are out and the shorts are away! One way to forget about the change in weather is by downloading a new audiobook. Here at UseAudiobooks, we have detailed some of the top audiobook releases for the month of October. Unfortunately, due to Daylight Saving Time changes, we will lose (EU readers) a precious hour of listening! We’d love if you let us know what you are listening to this month in the comments section below. 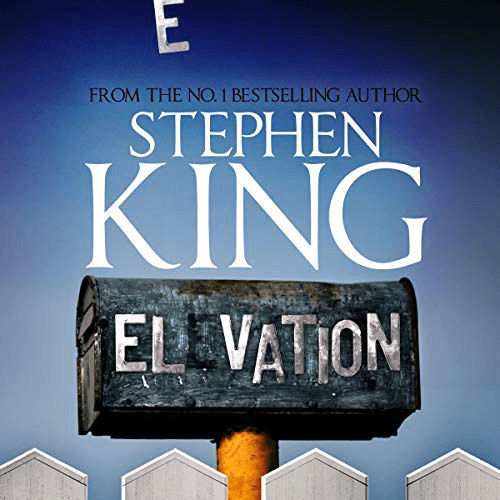 Although this is quite a short book from Stephen King, we will still make sure to grab it. Everyone knows by now that when King puts pen to paper gold usually forms. On top of that, King has done the narration for the audiobook. We’re sure that this will only make it better. “Castle Rock is a small town, where word gets around quickly. That’s why Scott Carey wants to confide only in his friend Doctor Bob Ellis about his strange condition: he’s losing weight, without getting thinner, and the scales register the same when he is in his clothes or out of them, however heavy they are. 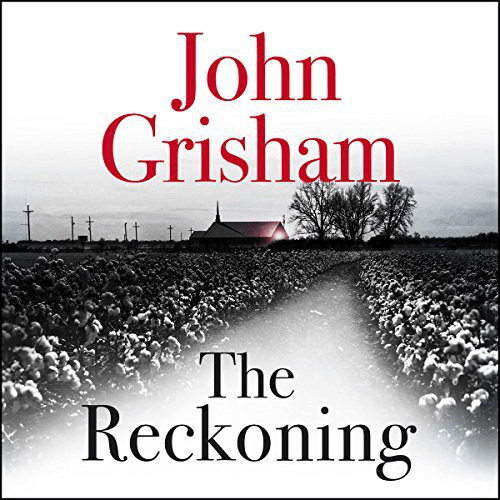 A year after The Rooster Bar, John Grisham is back with his new book The Reckoning. Grisham is a seasoned thriller writer. Some of his most famous titles have been The Pelican Brief, The Rainmaker and The Firm to name a few. If legal thrillers are your love, then this can easily be your October read. “Pete Banning was Clanton’s favourite son, a returning war hero, the patriarch of a prominent family, a farmer, father, neighbour, and a faithful member of the Methodist Church. Then one cool October morning in 1946. he rose early, drove into town, walked into the church, and calmly shot and killed the Reverend Dexter Bell. 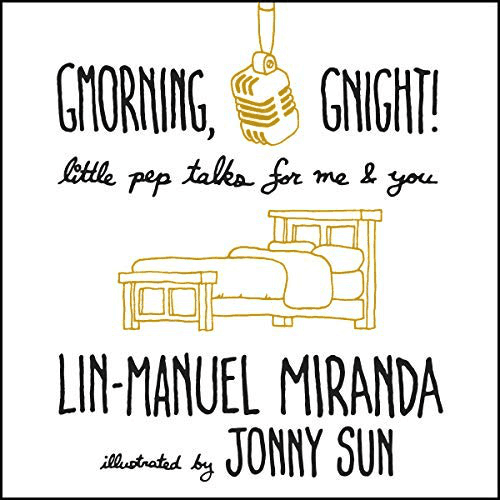 This is the second book from Lin-Manuel Miranda and for some, it will be more relatable than Hamilton. He now wants to help others become more creative than they currently are. We’re sure that this book is going to be super motivating! “Good morning. Do NOT get stuck in the comments section of life today. Make, do, create the things. Let others tussle it out. Vamos! You might know Brené Brown from her amazing TED Talk, The Power of Vulnerability. If not, well, go and watch it now! Brown is a research professor at the University of Houston. Four of her previous books made it to number one on the New York Times bestsellers list. Dare to Lead will probably make that five. 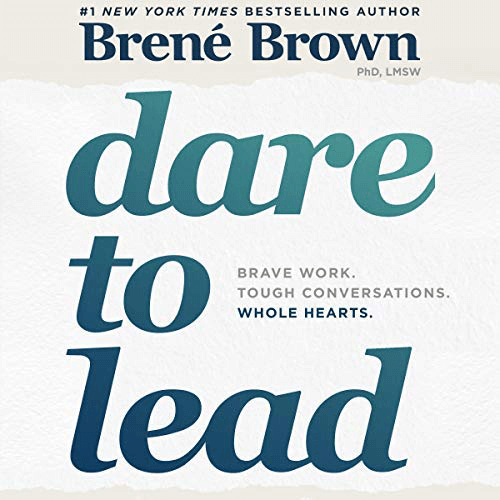 “How do you cultivate braver, more daring leaders, and how do you embed the value of courage in your culture? In the U.K. 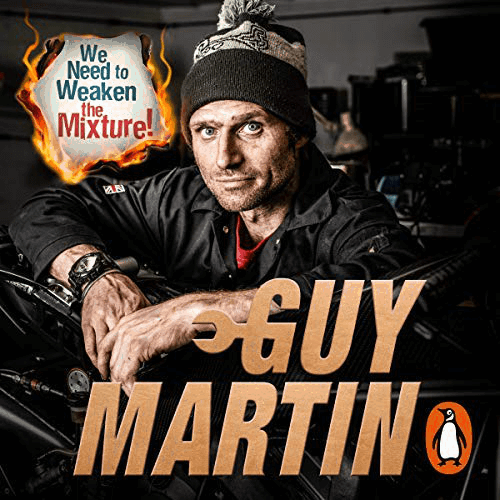 Guy Martin is best known for his television documentaries and racing whatever he can get his hands on! He already has a few other audiobooks available, which includes his autobiography. However, it’s been over 2 years since his last book! Now he’s back though with We Need to Weaken The Mixture. This addition to the list is for all of our readers that love business audiobooks. 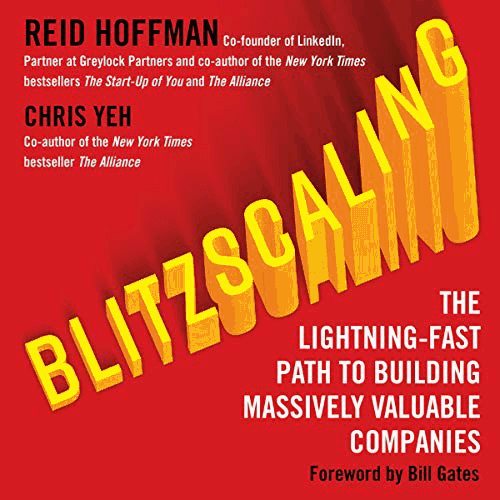 Blitzscaling looks great for entrepreneurs, but still thoroughly informative for seasoned professionals. “From the authors of New York Times bestsellers, The Alliance and The Start-up of You comes a smart and accessible must-have guide for budding entrepreneurs everywhere. Silicon Valley is renowned for its striking number of businesses, which have grown from garage start-ups into global giants – Apple, Cisco, Google, HP and Intel, to name a few. But what is the secret to their outstanding success? Hoffman and Yeh explain that it’s simple: they’ve learnt how to blitzscale. Featuring case studies from numerous prominent tech businesses such as AirBnB and WeChat, this book offers a specific set of practices for catalysing and managing dizzying growth in burgeoning start-ups. Prioritising speed over efficiency in an environment of uncertainty, Blitzscaling illustrates how businesses can accelerate to the stage in a company’s life cycle where the most value is generated. 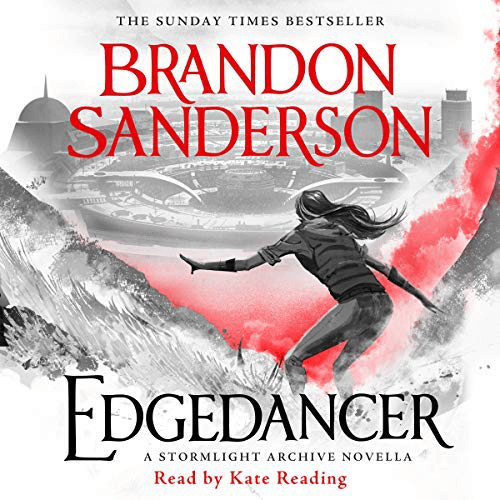 Edgedancer was originally published in 2016. Two years later we are going to be able to enjoy this novel in audiobook format! Brandon Sanderson novels are great, so we’re certain this will make for a great fantasy audiobook. “Three years ago, Lift asked a goddess to stop her from growing older – a wish she believed was granted. Now, in Edgedancer, the barely teenage nascent Knight Radiant finds that time stands still for no one. Although the young Azish emperor granted her safe haven from an executioner she knows only as Darkness, court life is suffocating the free-spirited Lift, who can’t help heading to Yeddaw when she hears the relentless Darkness is there hunting people like her with budding powers. 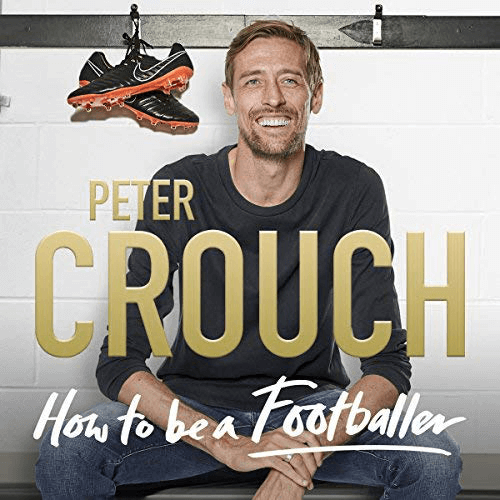 We like adding variety to our audiobook lists and that is exactly why we’ve included Peter Crouch’s autobiography. For our American readers, Peter Crouch is a retired footballer, who was notably famous for his robot dance celebration. His great sense of humour will make this an enjoyable listen for any football fan. “Towering at 6ft 7inches, Crouch is prized for his self-deprecating humour, having famously answering the question, “What would you be if you weren’t a footballer?” with the one-liner: “A virgin”. At the same time, he has had an incredible career from World Cups to Champions League finals. He has scored more headed goals than anyone else in Premiership history and has a better goals-to-minute on the pitch ratio for England than even Michael Owen. A humble professional with a great sense of humour, Crouch is one of the few players that is liked by fans of all clubs. Of course, this is probably because he’s played for most of them. Now nearing the end of his stellar career, he shares everything he has learnt and tells it exactly like it is in How to be a Footballer, from the most colourful aspects of the game to what really happens on and off the pitch. Honest, candid and great company, this is not your standard footballer autobiography but a true insider’s guide to our favourite sport. These two ladies are best known for vlogging via their youtube channel. They don’t really have a filter, so we’re sure that their audiobook definitely isn’t for prude listeners! “Rose and Rosie are known for their candid and hilarious YouTube videos…but now they are taking oversharing to a whole new level. 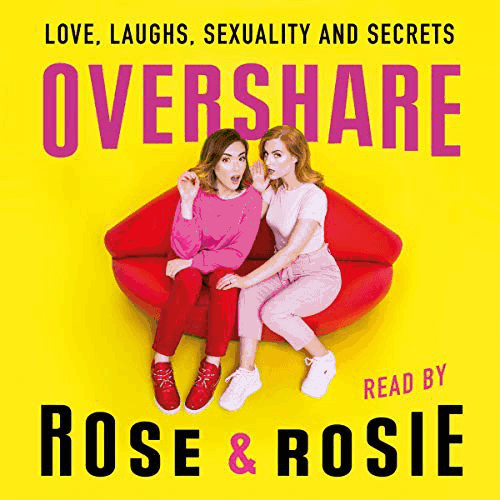 Discussing sexuality, revealing secrets and empowering others, Overshare is a book packed with Rose and Rosie’s unique take on friendships, fame, mental health and LGBT issues. 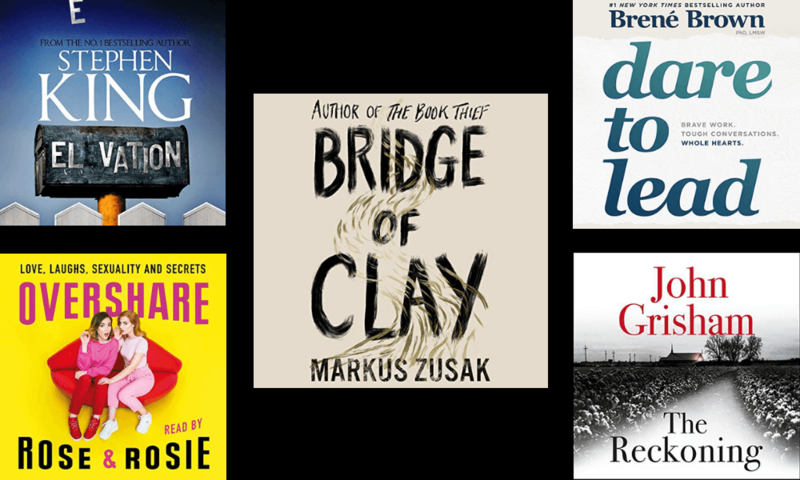 Last for our new audiobook releases in October is Bridge of Clay. 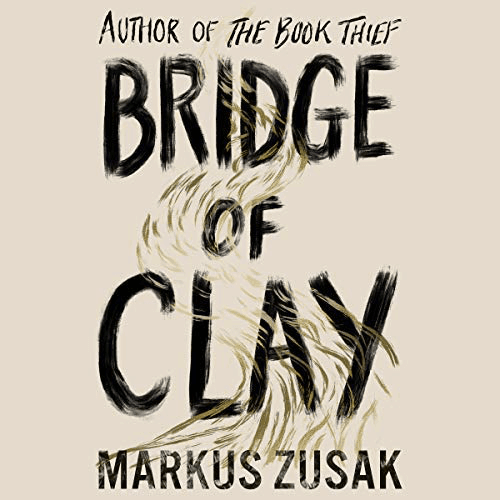 Markus Zusak, writer of The Book Thief is back with his new novel. It gets even better for us audiophiles though, as he’s also narrated the title too! “Five Dunbar brothers are living – fighting, loving, grieving – in the perfect chaos of a house without grown-ups. Today, the father who left them has just walked right back in. As the nights are getting colder, we suggest listening to a new audiobook in the cosy comfort of your own home. Make sure to let us know what you are listening to this month in the comments section below!